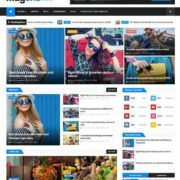 Food Blog Responsive Blogger Template is a foodies theme especially designed for kitchen works, fast food, restaurant food, burgers foods and much mores. 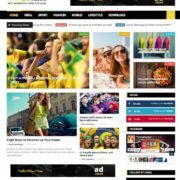 It is a king template that would showcase your personal or business recipes. 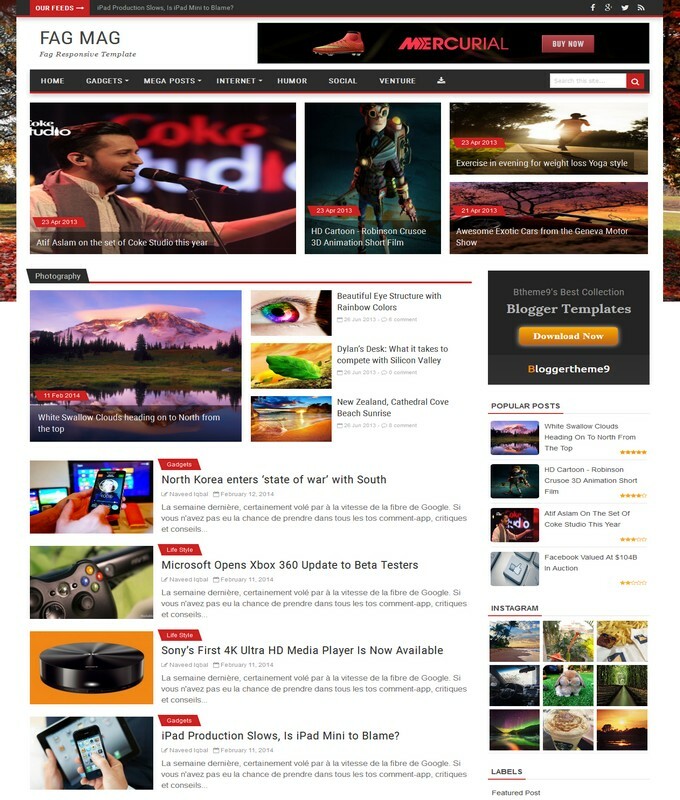 Its clean and modern design with super fast slider makes it design gorgeous. 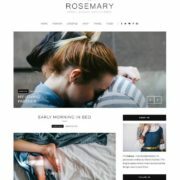 Displaying contents on Food blog takes seconds to load on homepage and scale-able with scrolling. Apart from these features, Food Blog has cool author widget and stylish label design. 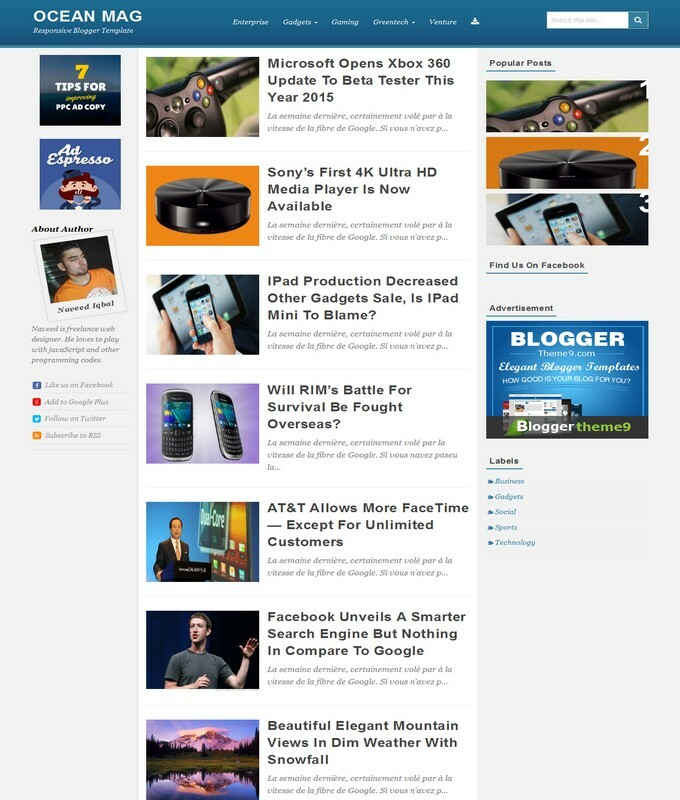 It has a archive widget with flat design and a popular post widget that would show your trending posts at sidebar. Another surprising feature we see here is its embedding posts video option. You can easily add your desire food video to a post. 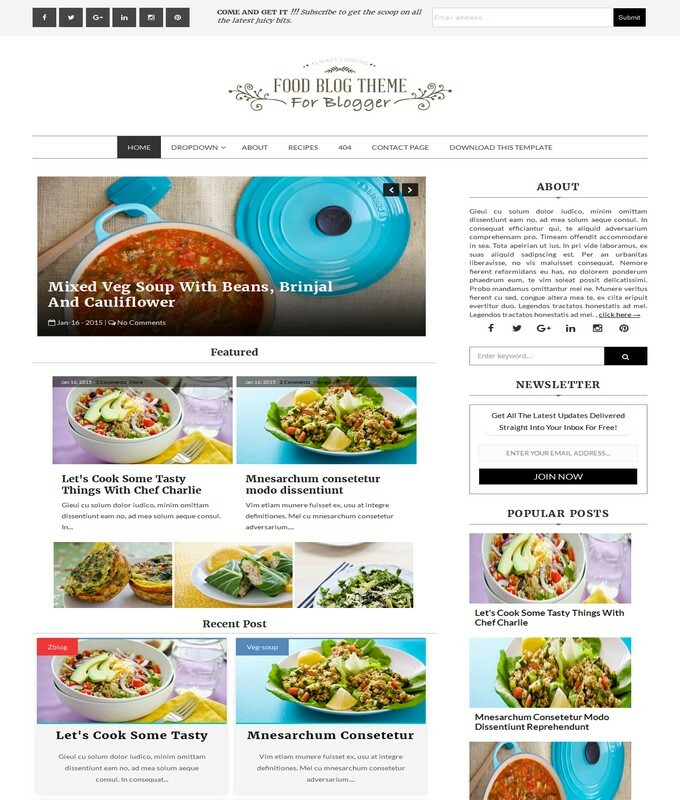 Food Blog Blogger Template is a Food and Drink elegant and Clean blogspot Theme. 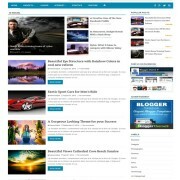 It has lazy jquery Post Thumbnails widget and super fast loading template. it has 3 Columns Footer widget. Food Blog comes with an automatic Slideshow that would display the user choice posts. 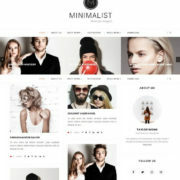 It is color white background theme.